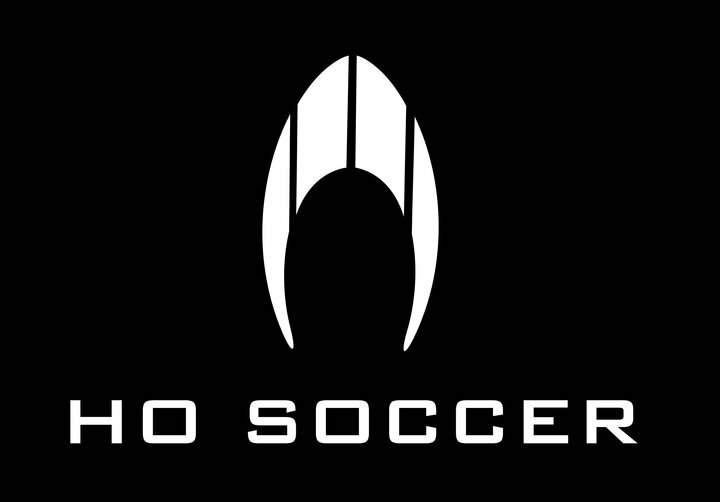 HO Soccer was founded in 2001 as a brand dedicated to goalkeeping and it is now the 3rd largest specialist goalkeeping brand in Europe. In fact its reach now extends to Russia and Japan in the east and Brazil, Peru and Columbia in the Americas. Globally to date we have over 350 professional goalkeepers endorsing the brand and each year we work closely with them and our coaches to ensure we offer the best possible collection for their needs. We know about those long and cold training sessions where continuously repeating your coaching drills until it hurts is the only way to reach the standards that you have set yourself, we know how many hours of hard work it takes just to be in that correct position to make a finger tip save or that important block at the strikers feet. So we make sure that our comprehensive glove collection offers goalkeepers a balanced combination of technical innovation, excellent fit and superb comfort. The standards and expectations that we set ourselves are very high and so we only use the finest materials and glove latex available on our many different gloves so we can give keepers playing at every level the opportunity to perform at their very best in each training session or game. We believe that as a true specialist goalkeeping brand we can never be completely content with our work and so each year we aim to improve our products where necessary to ensure the HO Soccer remains one of the world’s leading specialist goalkeeper brands so that keepers can continue to keep clean sheets with our gloves.